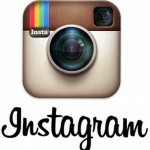 Are you using Instagram for your business or struggling to get to grips with how it works? 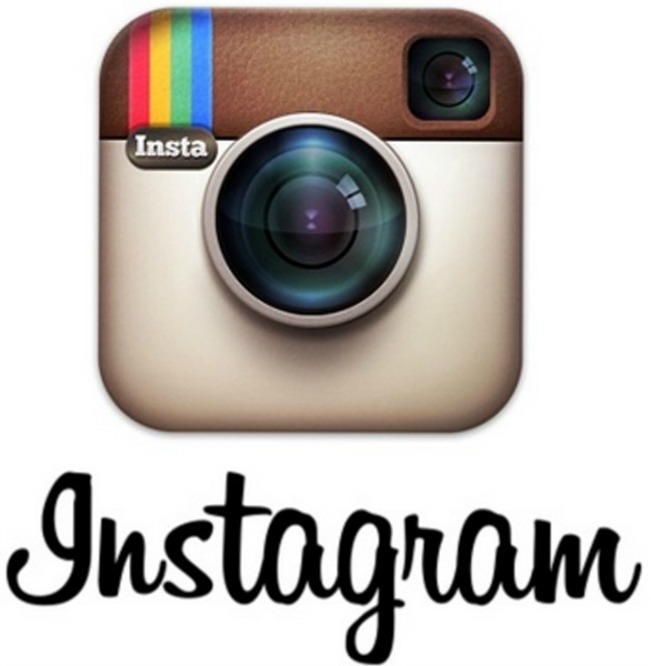 With over 300 million users (70% outside the US) Instagram is definitely a social media platform to be exploited. Here are my top tips to boost your followers and increase engagement. Research has shown that images with faces are the most engaging, attracting 35% more likes than images without. How simple is it to take advantage of that and get extra exposure for your brand and business! Use Instagram to introduce the people behind your business. Like other social media platforms, Instagram is a great way to express your brand less formally than your website or through more traditional communication channels. Share photographs of what goes on behind the scenes, who is responsible for dispatching the order a customer has placed, who customers will speak to when they have a query, new starters, the office dog and so on. If you can tell a story through your images, even better. Images of this type will convey the personality behind your brand and encourage a more emotional connection, an important element in creating brand fans. Posting original content regularly is important, but you can increase your Instagram activity by paying attention to what your followers are posting. Like and share images posted by your followers, particularly ones that feature or refer to your products/services. It’s a kind of ‘you scratch my back and I’ll scratch yours’ approach that should encourage more of your followers to share similar photos with you. And it also provides a different angle to how your business is presented. Always make sure you credit whoever posted the image by tagging them in your caption. Creating a branded hashtag is also a good strategy. Encourage your followers to use it themselves, it will increase engagement and improve your visibility on Instagram in one fell swoop. Very generic hashtags, such as #handbag or #design, don’t work because there are simply too many other images with the same hashtag. Try instead to find something more unique that relates to your particular theme or business. Similarly, using too many hashtags gets messy, as well as smacking of desperation to build a following, so restrain yourself and concentrate on 2-3 hashtags that are totally relevant. We all know that calls to action are essential in marketing, so why not use the same approach when you post an image on Instagram. Asking your followers what they think about an image is a great way of engaging with them and starting a 2-way conversation. If you’ve done your hashtag homework well you will have discovered users that have a large amount of followers – they may well be Instagram influencers that are relevant to your business and therefore worth connecting with. Engage with them and start to build a relationship, making connections can often lead to interesting developments. Consistency is everything. A flurry of activity followed by weeks of nothing posted will not foster a loyal following. Decide how many posts you can commit to per week and stick to it. It will also encourage you to be more discerning about what you post – quality is always preferable to quantity – and your followers will be grateful for that.